There is so much to be excited about during the most spooktacular time of year! From candy, delicious food, scary sights, to costumes galore…here are some local places celebrating Halloween for you and your family to explore! On Saturday, October 27, 2018, at Pickrell Park from 5:00 P.M.-8:00 P.M, Schertz Fire Rescue, along with The City of Schertz and Schertz Family Y, will be hosting a Trunk-or-Treat. 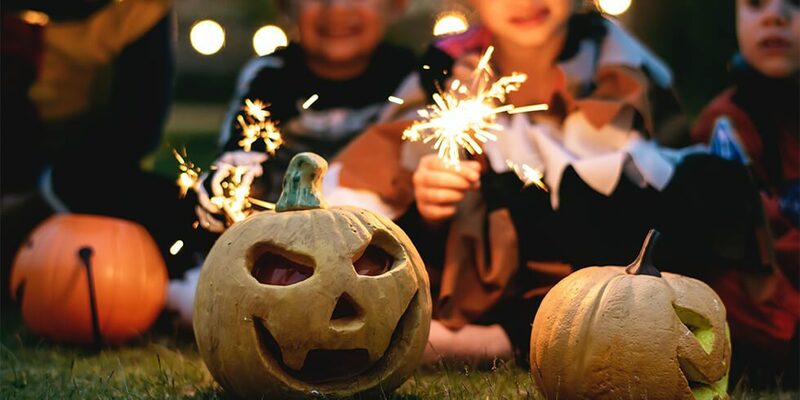 Offering a safe environment, this is an opportunity for you to bring your little goblins and ghouls for a safe evening of trick-or-treating, a costume contest, spooky hayrides, pumpkin patch pictures, a Halloween maze, movies, and so much more! Taco Cabana’s Schertz location off IH 35 & FM 3009 is hosting a Halloween Patio Party on Saturday, October 27th, from 6:00 P.M.-9:00 P.M. You can celebrate Halloween 2018 with karaoke, a Halloween costume contest, prizes, crafts for the kids, and an opportunity to try some of their brand new menu items. This family friendly event is open to the public and will be fun for all ages! On Tuesday, October 30, 2018, from 6:00 P.M.-7:30 P.M., Cheddar’s Scratch Kitchen will be hosting their 1st Annual Trunk-or-Treat. With free admission and entry, be sure and stop by for lots of candy, a “Kids Eat Free” voucher and enter a raffle for the chance to win a free dinner. The Annual SUMC Halloween Fest, located at the Schertz United Methodist Church is taking place on Wednesday, October 31, 2018 from 5:30 P.M.-8:00 P.M. Dress up and enjoy a night of food, fun, games, and more! The City of Live Oak is hosting a free Halloween Family Night on Wednesday, October 31, 2018 from 6:00 P.M.-8:00 P.M. at the Live Oak Fire Station. This event is for adults and kids of all ages, save the date for some Halloween fun with snow cones, games, a costume contest, music, and much more!